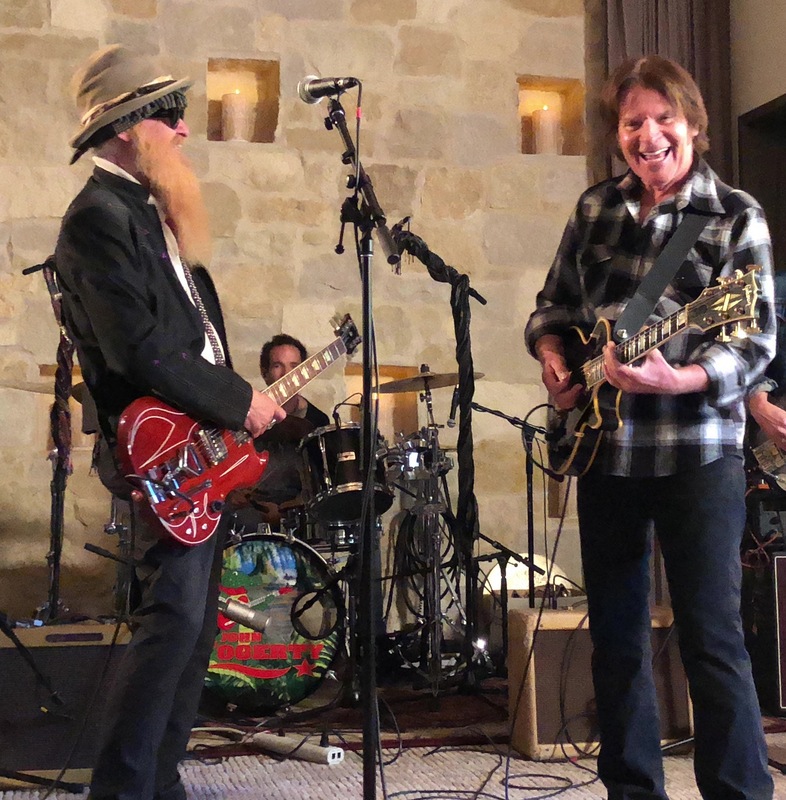 They announced their summer plans last Feb. 26 and on Saturday night (May 26), John Fogerty and ZZ Top played the second night of their “Blues & Bayous” tour in Holmdel, NJ, following their opener the night prior in Atlantic City, NJ. Fogerty‘s 24-song set was dominated by Creedence Clearwater Revival favorites including “Green River,” “Up Around the Bend” and “Fortunate Son,” and many from his sizable solo catalog (“Rock and Roll Girls,” “Centerfield”). His setlist also included a cover of “Bad Case of Loving You (Doctor, Doctor), a 1979 hit for Robert Palmer.